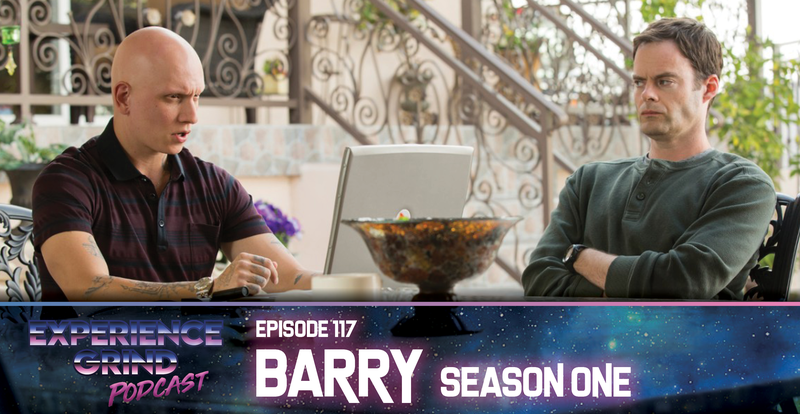 On this episode Kyle & Ryan are delving deep into uncharted territory, for the first time in the shows history they devote an entire episode to a Television series, the 2018 Dark Comedy “Barry” starring Bill Hader as a jaded hitman looking for direction in his life. 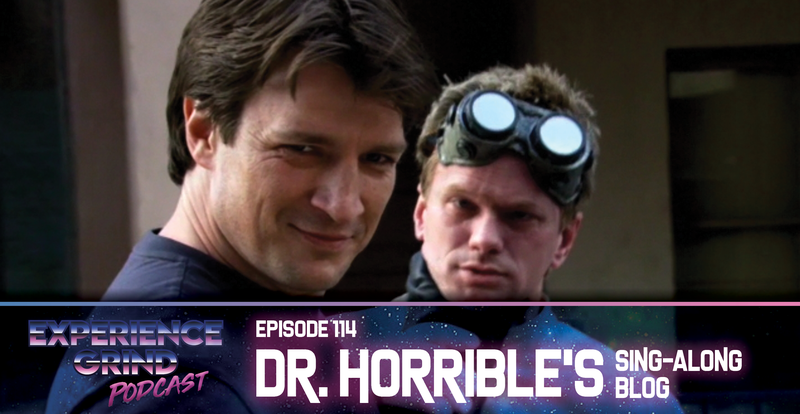 This episode takes some of the usual tangents you’re accustomed to but stays very much on the topic of the episode. 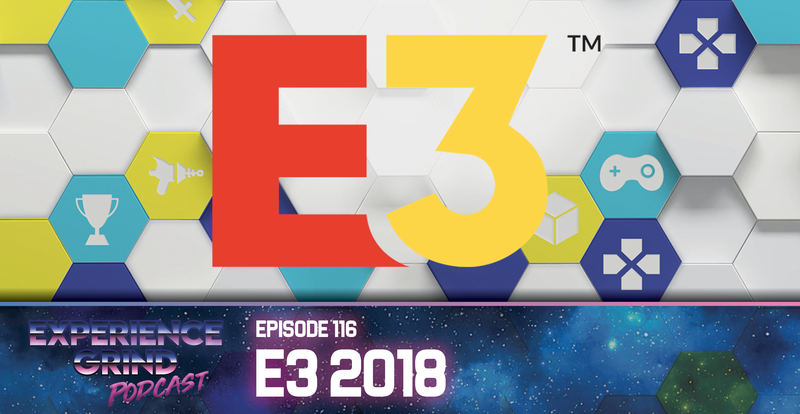 On this episode the dudes continue the yearly tradition of breaking down everything that caught their eye at E3 2018. 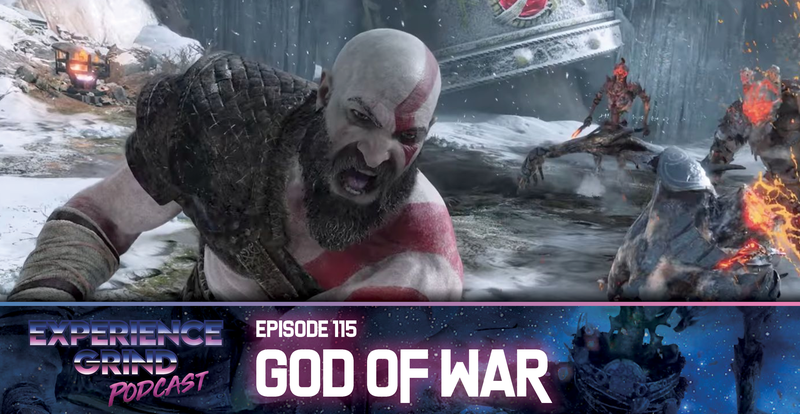 This is a longer episode the normal because it’s chock full of content and information about a lot of new games that got announced this year, and some old favorites that just had more information released. Hello friends, Romans, Greeks and Norse countrymen. Today we bring you an epic tale concerning a father and son on wacky cross country road trip. The dad is angry and full of angst and the son is a rough and tumble sweetheart (except for like a 30 minute section that is really awkward). Follow along as we get into all of the high-jinks and crazy situation these two get into! We also take more Patreon questions and talk about putting things into our butts. On this episode which is late due to Technical Difficulties, Kyle & Ryan site down and talk about a request from a Patreon donor and good friend of the show Shane. They also take time to answer some questions from other Patreon donors. Enjoy you moist mother lovers! 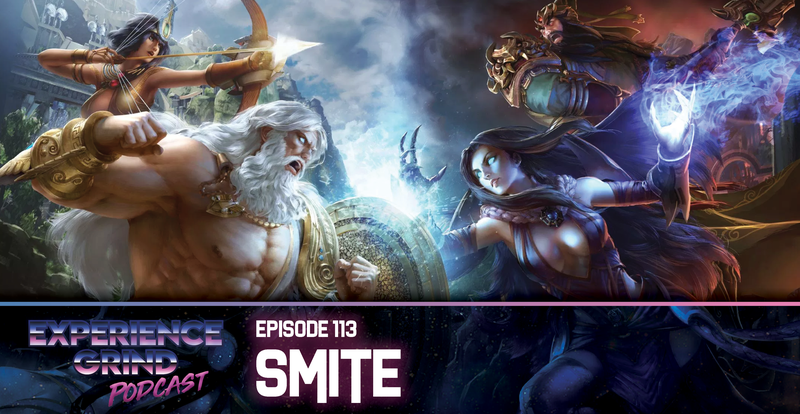 On this episode of Experience Grind Podcast Kyle & Ryan sit down to talk about a 3rd person FTP MOBA called “Smite” where you control different gods from different countries and religions. They also talk about what they’re currently playing, Jamie Foxx as the new Spawn, Deaf Chicks and spend some time inventing some new characters for Smite. They also try a beer that was sent to them by a fan and thank the new Patreon donors. This episode is super dense and chock full of those tangents you love!